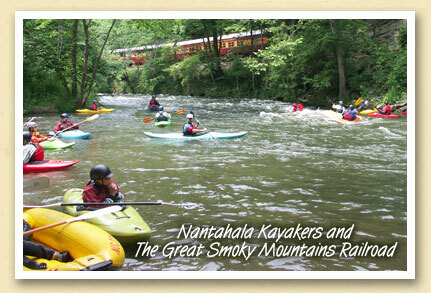 The Nantahala is one of the most scenic and popular rivers in the North Carolina Smokies. Best-known for whitewater rafting, the river is also popular for kayaking, trout fishing and the Great Smoky Mountains Railroad’s scenic excursion which runs alongside the Nantahala’s eight-mile whitewater rafting venue. 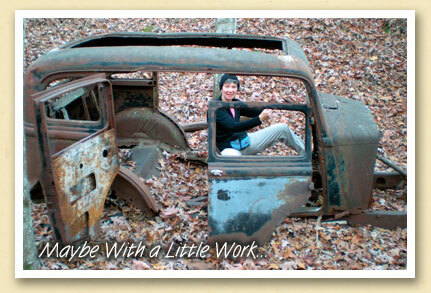 Photo by Jennifer Wilson. Floating down Deep Creek on an inner tube is not just a thrill, it’s a cheap thrill. For less than $5, you can rent a tube for the entire day. 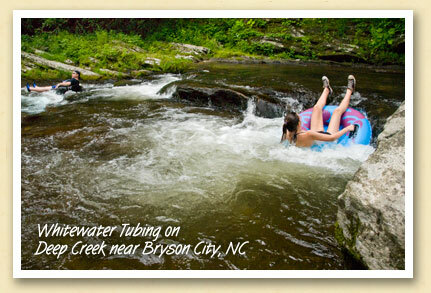 Then try your best to stay in the tube as it bounces over Deep Creek’s whitewater rapids. The Deep Creek Recreation area is just inside the Great Smoky Mountains National Park, two miles north of Bryson City. There’s camping, picnicking, hiking trails, trout fishing and three beautiful waterfalls. Tubes (with protective seats) can be rented from several vendors near the park entrance.